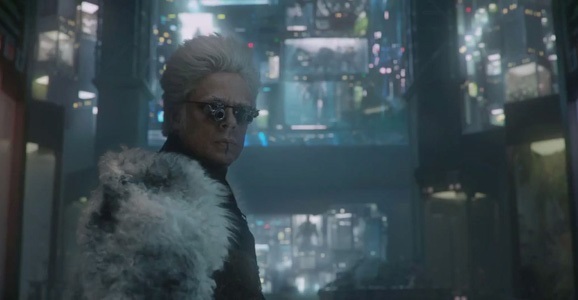 Howard the Duck got a cameo in Guardians of the Galaxy, so it only seems fair to return the favor, right? At least in comic book form. He’s taking time out of his busy schedule to pose for a selfie with the mismatched crew of Star-Lord, Gamora, Drax the Destroyer, Rocket Raccoon, and Groot, though he doesn’t seem too pleased to be sharing the spotlight in his very own title. 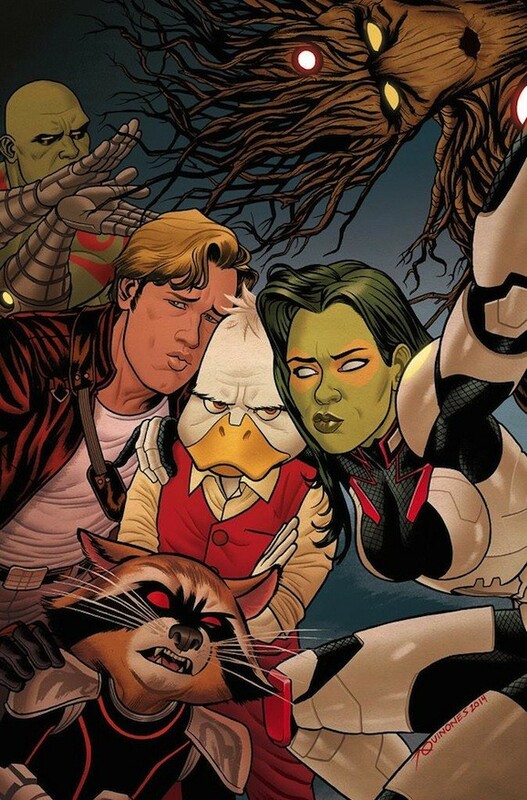 Marvel editor-in-chief Axel Alonso tweeted out this art created by Joe Quinones, which is apparently the cover for the second issue of the soon-to-launch Howard the Duck comic. And it’s kind of perfect, as they’re all trying to make duck faces, some better than other. Drax is certainly having some issues wrapping his literal-leaning brain around the idea, but that’s part of why we love him. We never get tired of Cinema Sins’ recurring “Everything Wrong With Such-and-Such” video series, which aims to pick every last nit in films ranging from the Transformers movies to The Fault in Our Stars. But it’s easy to mock objectively terrible moves. 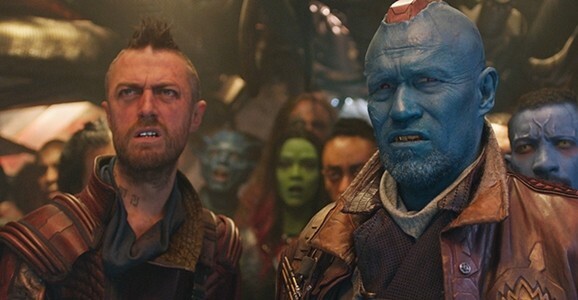 It’s a lot more daunting to roast the sacred cows, and you’d be hard pressed to find a more beloved 2014 movie than Guardians of the Galaxy. I mean, it’s one of the biggest hits of the year and is currently rocking a 90% Fresh Rotten Tomatoes score, but it’s not like it’s perfect. 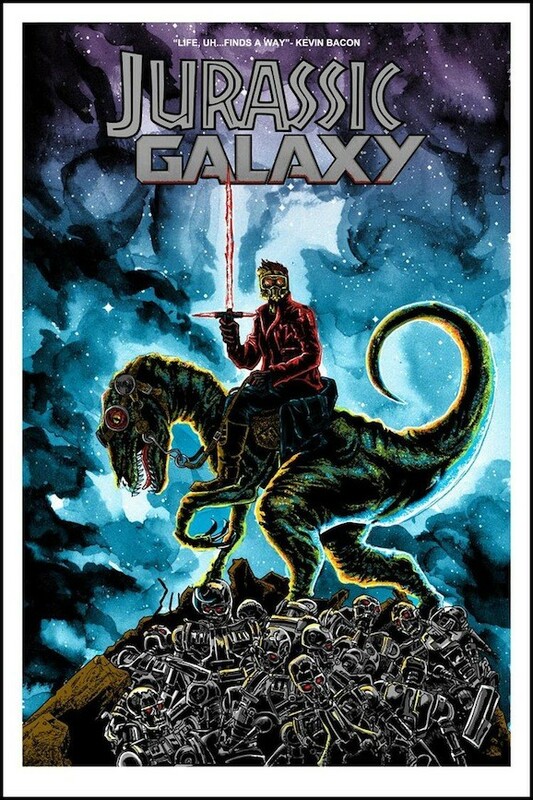 So let’s see how harsh the Cinema Sins folks are to Star-Lord and company, shall we?